Freshwater Stone quarries granite in Maine and fabricates granite, marble, and other stone from around the world for construction, landscape elements, and interior installations. “Waldo” and “Mosquito Mountain” granite comprises a substantial percentage of the storefronts and facades in Portland’s Old Port and Waterfront historic districts. Our “Freshwater Pearl” granite is the only granite still quarried from this geologic formation and is the stone-of-choice for accurate renovations. We also have successfully matched other stone types for restoration projects and can even “pre-weather” it to match weathered stone in place. We combine heritage artisanal stone-working techniques with CAD and parametric modeling and CNC saws to create the most authentic and faithful stone elements possible. Our pre-assembly process enables quicker and gentler installation, thus lowering the risk to fragile and historic sites. 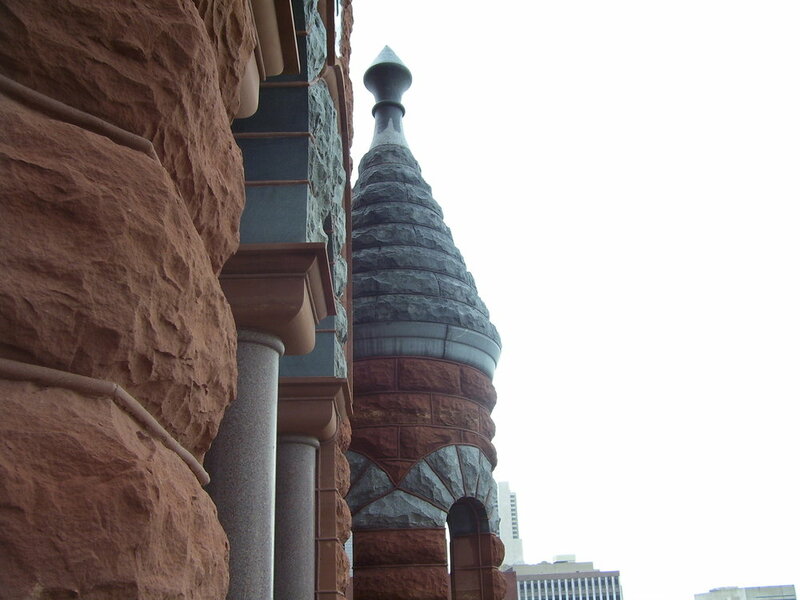 Freshwater Stone received the Pinnacle Award of Excellence from the Marble Institute of America for its stonework on the restoration and renovation of the “Old Red” courthouse in Dallas, Texas.